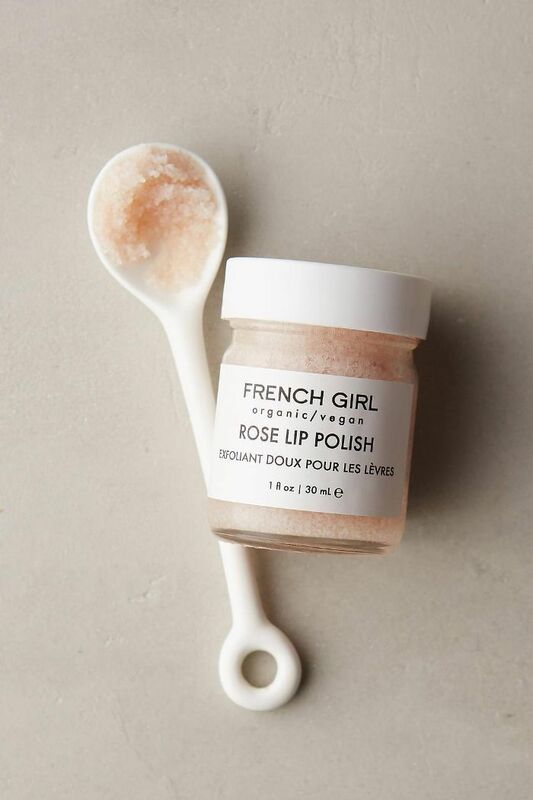 Still hunting for the perfect holiday gift for the beauty lover in your life? We're here to help, and we enlisted some backup. We asked our savvy community on Instagram to sound off on their no-fail beauty gifts under $50 that work every time. And unsurprisingly, they seriously delivered. 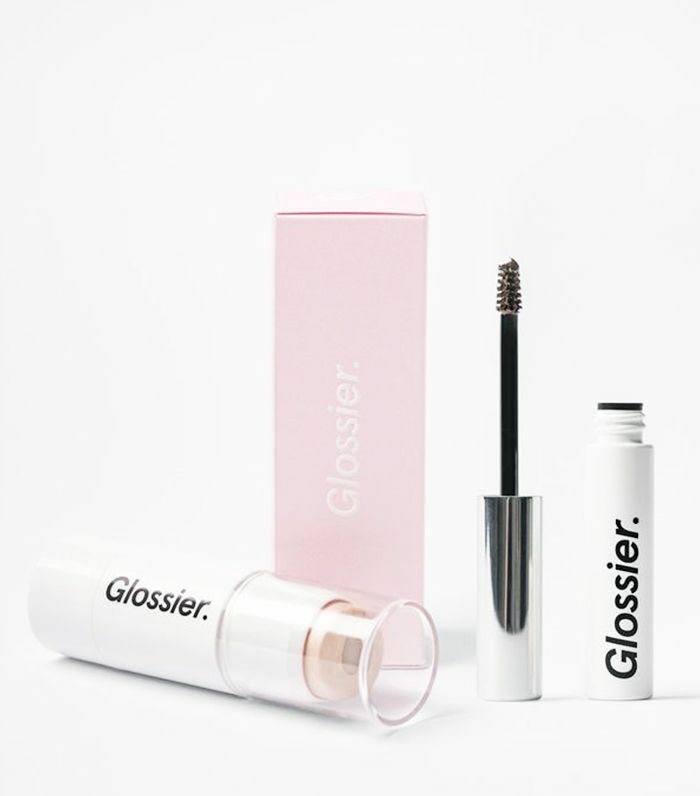 From cult-favorite staples to self-care stocking stuffers, keep scrolling to see the 15 beauty gifts recommended by Byrdie readers that are guaranteed to delight even the toughest person on your shopping list. 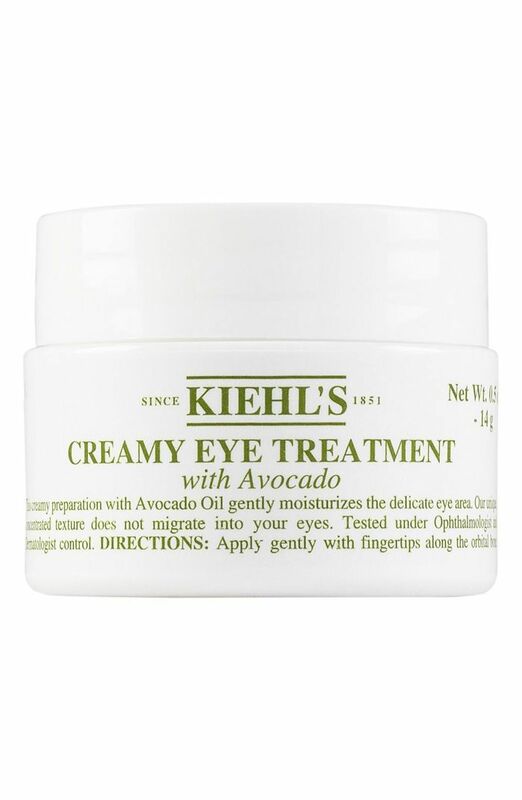 Nothing says self-care like decadent avocado oil to hydrate the under-eyes. This rich cream makes for the perfect daily pampering session for anyone from your mom to your best girlfriend. Give the gift of enviable brows and a highlight to your friend who's always perfecting her Instagram #nofilter selfie. As @emilykkong points out, "If it's good enough for Beyoncé, it's good enough for everyone else." We're with you on that one. A reader-favorite, buy one for your friend, and one for yourself. A classic for a reason. 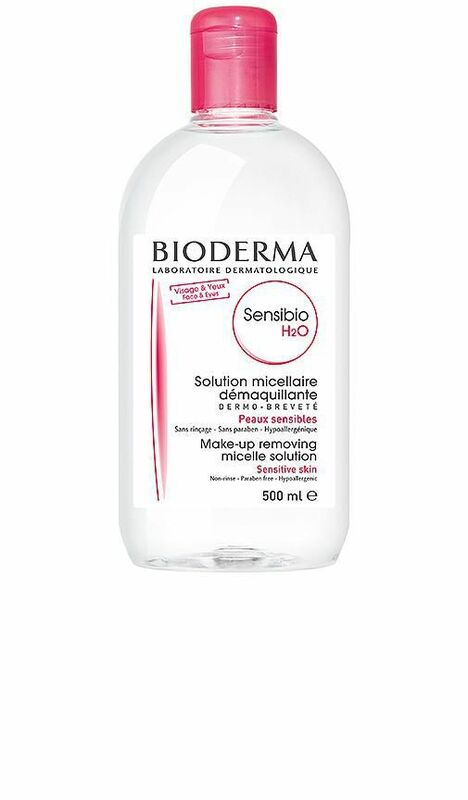 Gift this to that friend who always has a full face of makeup to seriously upgrade her nightly routine. We promise she'll thank you later. 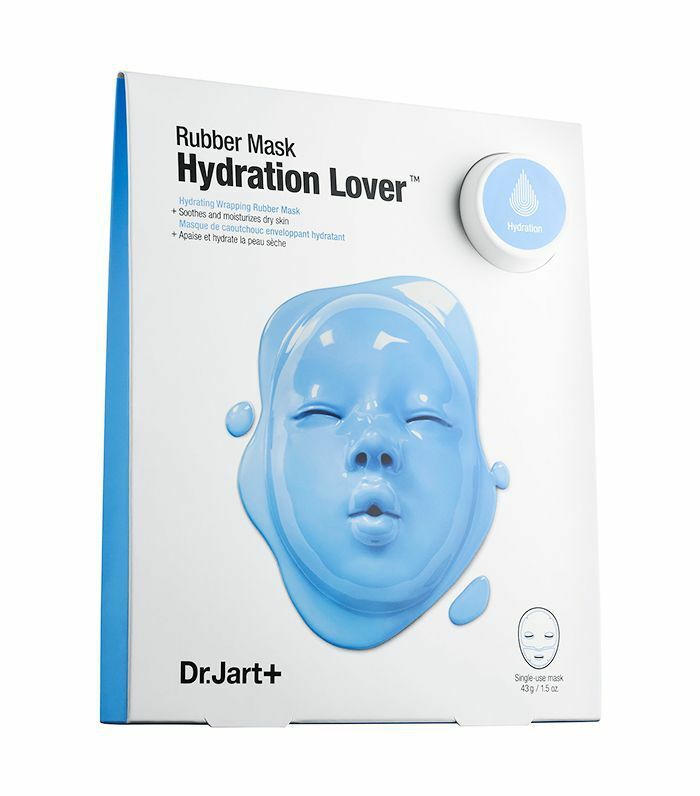 A cult favorite any skincare devotee is sure to love, Dr. Jart's rubber masks address a variety of skin concerns and make for plenty of memorable blue mask selfies. 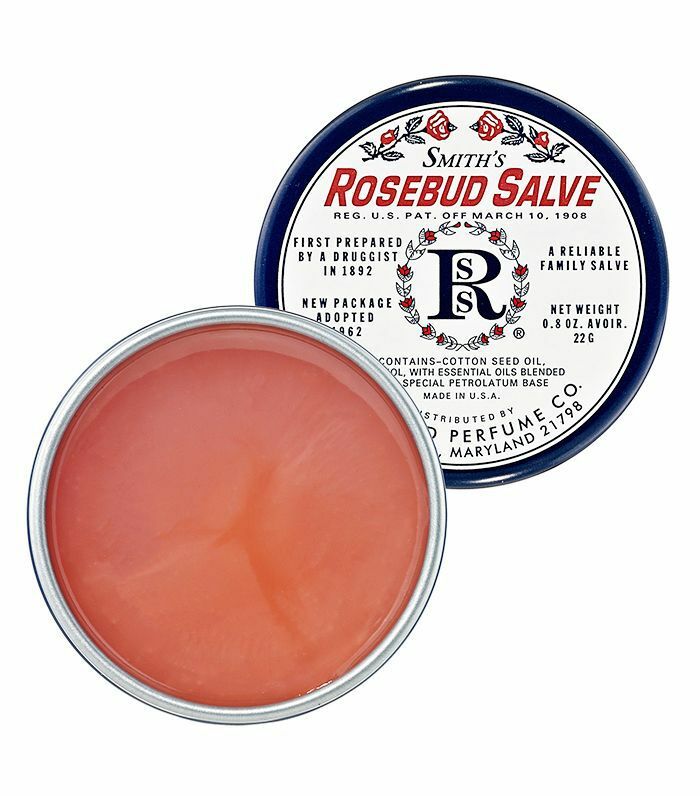 A simple luxury that's perfect for those weathered chapped lips in winter. 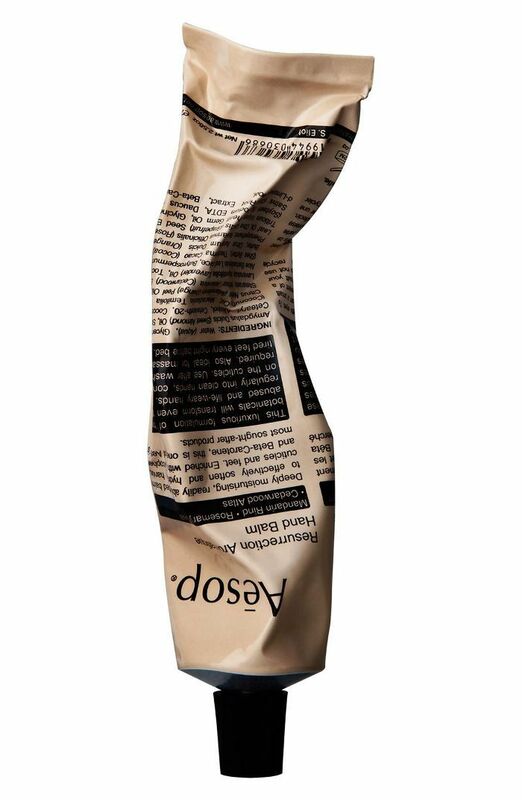 When it comes to hand creams, Aesop's rich balm is unmatched and truly a crowd-pleaser. 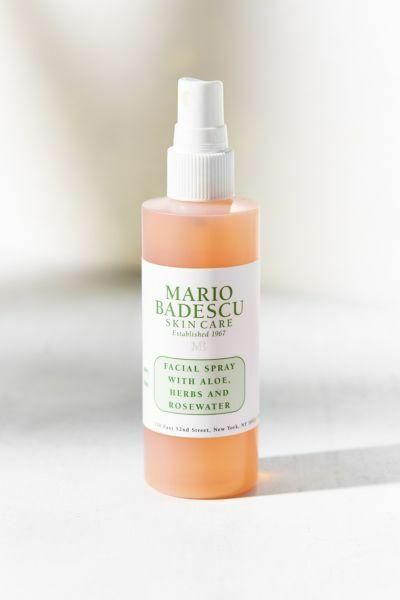 Gift to the person on your list who keeps their beauty routine minimal for something luxurious they wouldn't normally get themselves. This organic lid tint is a must-have for the all-natural, green beauty lover in your life. 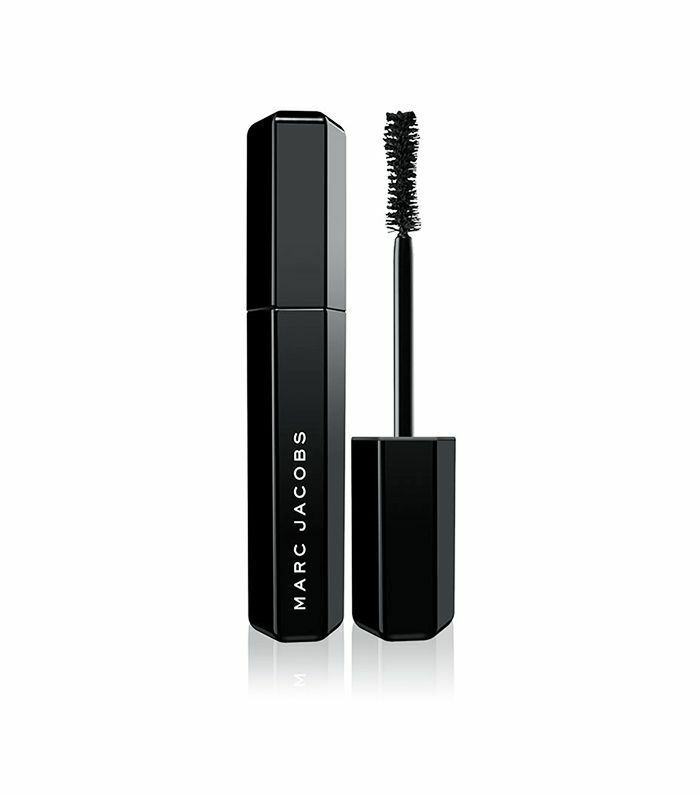 Use on its own for a subtle sheen or apply over eye shadow for a bolder look. Who doesn't need the perfect shade of red lipstick? We love this classic gift for your partner in crime or friend who's always dressed to impress. For that friend who always has perfect hair. 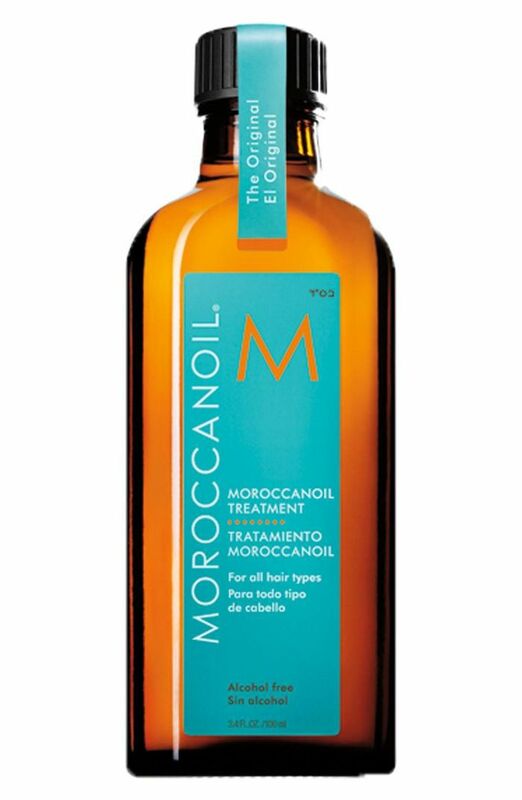 Moroccan oil works wonders on every hair type and gives new life to locks in the winter. 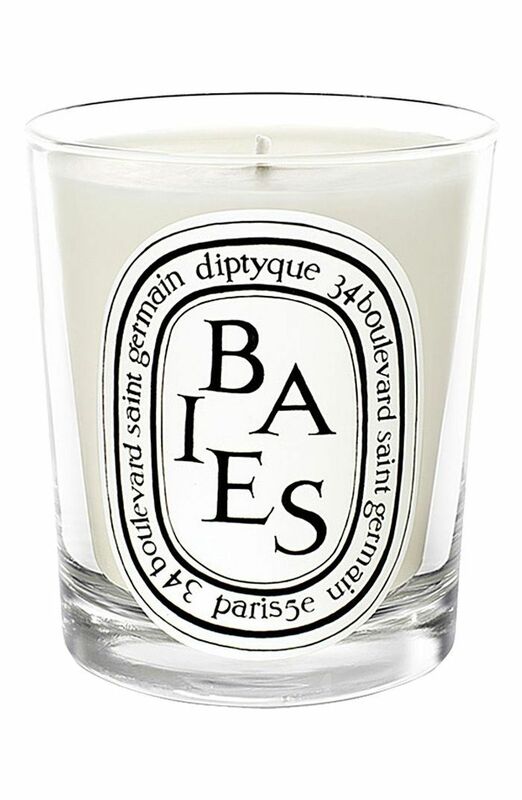 Essential for any spa day. 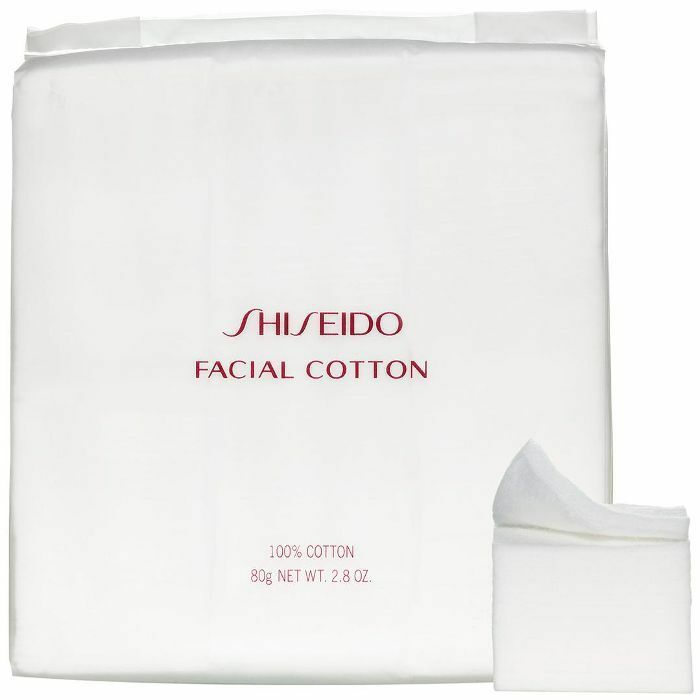 This #vanities staple packs a clinical strength punch to rejuvenate and brighten skin. 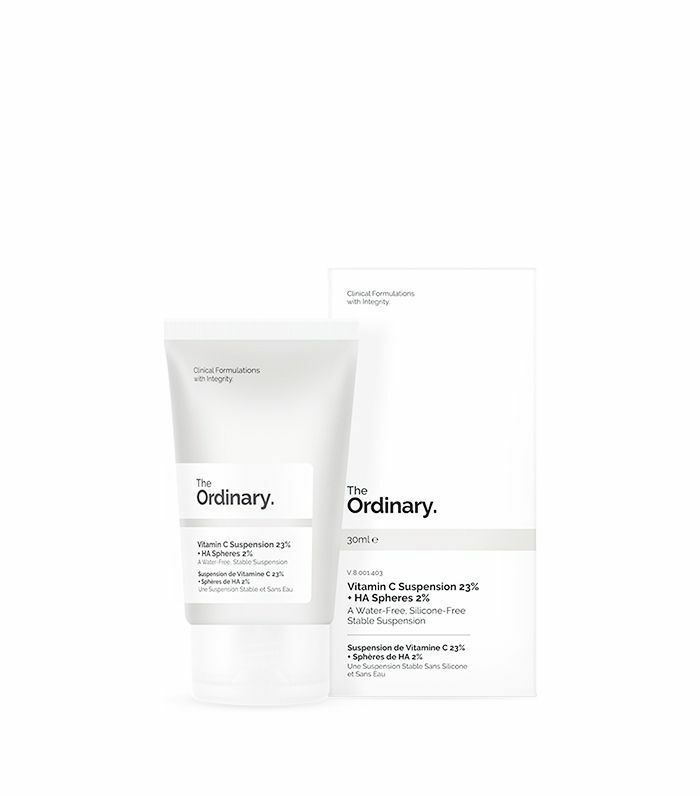 As @tkgehrig says, you can't go wrong with "basically the entire Ordinary Skincare line." What's your go-to beauty gift? Tell us in the comments below. We Need Your Help: What Makeup Products Are You Obsessed With?